Gambling in Ireland is a gigantic industry with at least €5 billion - or €9,500 every minute - staked in bets last year. Thousands of people are employed in the familiar giants of the industry, while thousands more jobs are supported by smaller bookmarkers, on-course operators, and casinos. Regulation however, has fallen far behind and an industry that was once strictly controlled by opening hours and physical access is now available 24/7 online. One of the murkiest areas has been in the rise of slot machines, many of them unlicensed and operating with no restrictions - sometimes just yards away from arcade games. In some Dublin casinos, a gambler could stake up to €250 on a single spin with no identity or age checks made. Slot machines are so addictive they are sometimes described as the “crack cocaine” of gambling. So how can they operate seemingly outside the law … yet in plain sight? 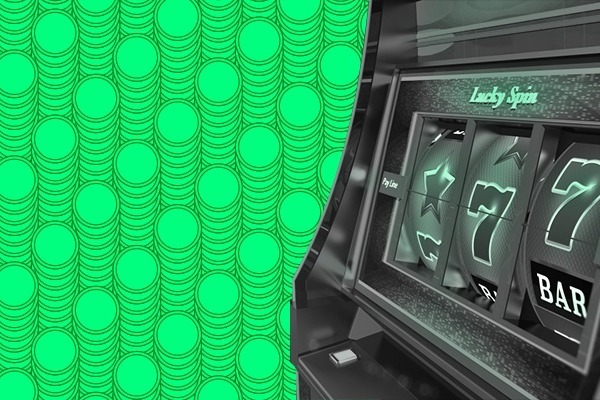 We want to look at the slot machine business across Ireland, where it’s operating and under what restrictions. We will find out what checks are in place to ensure young people and problem gamblers are protected from themselves. And we want to talk to people who’ve suffered from slot machine addiction about what they’ve lost, and how - or if - they overcame their problem. If you want to see more from Noteworthy, return to our home page here. Thank you so much for your contribution to this project, which is now fully funded. - Our special projects and investigations editor Peter Bodkin has started working on this story. We have submitted some information access requests to look into the long delays in regulating gambling. And we will be looking more closely at premises that offer slot machines to see if a recent Revenue crackdown has had the desired effect.. When the project is completed and published, we will make sure to let you know. In the meantime, please follow us on Twitter (@noteworthy_ie) for updates on all our latest work.